Next year, West Texas may become home to a new festival. Marfa Mayor Ann Marie Nafziger announced at Thursday’s City Council meeting that the event’s organizers hope 5,000 people will attend. That’s more than double the size of Marfa’s population, as well as its largest annual festival, the Trans-Pecos Festival of Music and Love at El Cosmico. Nafziger said the Austin-based company C3 Presents — known for producing major festivals like Lollapalooza and Austin City Limits — is behind the event. 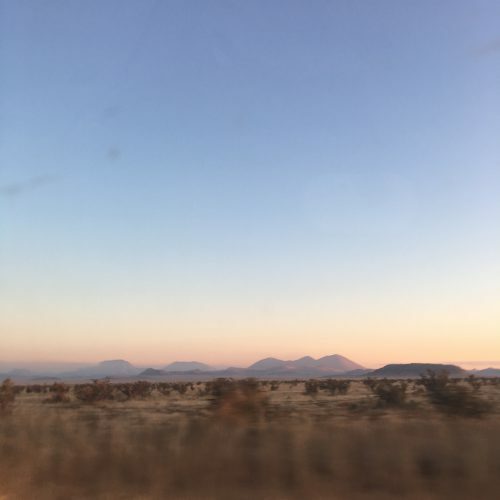 According to the mayor, the company is planning the festival for May of 2020, on a stretch of ranch land outside of Marfa’s city limits, heading north toward Fort Davis. During the city council meeting, Nafziger acknowledged the rumors circulating about the festival locally. “Some folks are talking about this as the Burning Man event that’s happening,” she said. The mayor met with representatives of C3 recently. “They brought up a number of things around logistics. They’re clearly thinking about transportation and all those sorts of things. So that’s what I know about it,” she said. Nafziger also mentioned that the group plans to give 10 percent of their ticket sales to a local organization. 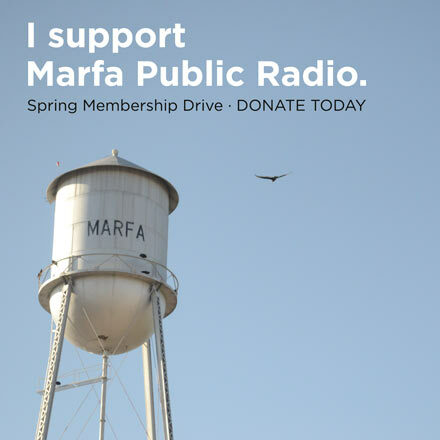 Marfa Public Radio reached out to C3 Presents, but the company declined to comment. This entry was posted in KRTS News. Bookmark the permalink.